Research profiling the role, performance and opportunities of local housing companies (LHCs) and examining their role as providers of new affordable housing. To improve understanding and create an evidence base about the potential of LHCs to deliver affordable homes and to identify ways that LHCs could be better supported in doing this. The Smith Institute has evaluated the rapid development of LHCs and examined their role and achievements. 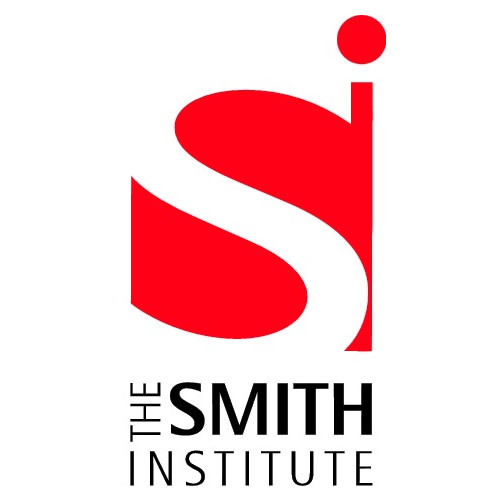 The Smith Institute’s report was launched October 2017 to inform and shape future policy on LHCs and raise awareness primarily among local and central government. The report shows that councils are going it alone, and without government grant are directly funding their own housing companies to meet local housing need, mostly private homes for rent and sale. 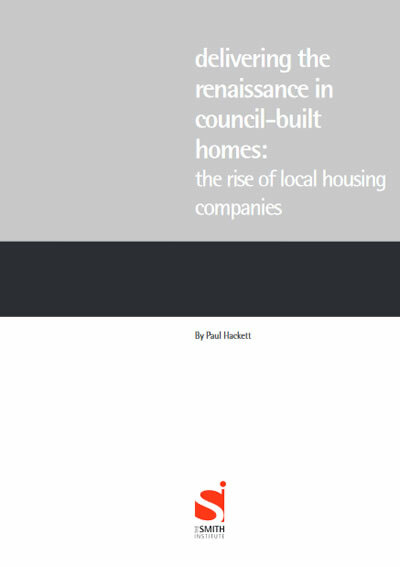 LHCs offer councils a triple dividend in the form of much needed extra housing, a greater stewardship role in place-shaping and a financial return to the council. Around 30%-40% of new LHC homes are likely to be affordable, with a minority at the equivalent of social rented levels. The Smith Institute also proposed possible changes to the policy and operating environment to support LHCs. One of these recommendations is for DCLG and local government to consider establishing a high-level commission or taskforce to examine how best to maximise the potential of LHCs as alternative providers of affordable housing.